Are you managing for Profit or Production? 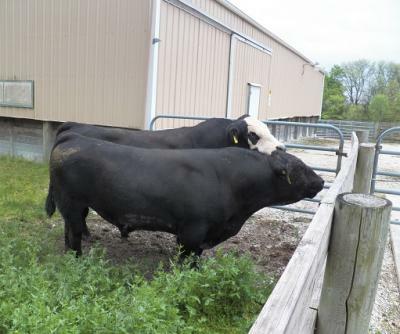 Does your herd have a defined breeding season? I did learn something in D.C.